DUNCAN, OK (KSWO)– The Duncan Center for Business Development (DCBD) welcomed Shabby Chick in August 2016 to the business incubator to help grow their business and increase product production. 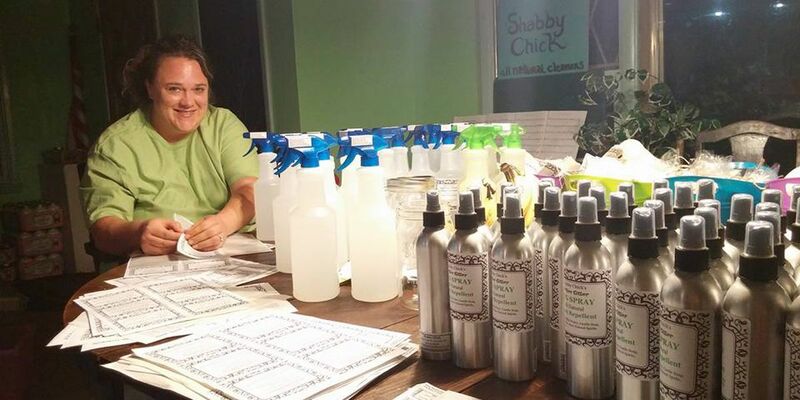 Shabby Chick Cleaners originally began producing their line of certified all natural cleaning products at their Duncan home but kept growing and selling out at area farmer's markets. They realized they had a valuable product, but they were not able to keep up with demand and needed either to outsource production or find a larger manufacturing space. "I filled out the application and it sat on my counter for two months. I was nervous about starting my company and worried about meeting people at DAEDF. As soon as I visited with DAEDF's Lyle Roggow and Nicole Punneo they put me at ease. I wish I'd turned in my application sooner. The DAEDF team directed me to Jackie Jacobi with Red River Technology Center to help me write my business plan. In November of 2015, I began meeting with Jackie Jacobi at Red River Technology Center who helped me form my company. Jackie put me in touch with people all over the country in regards to marketing, social media, manufacturing, upgraded packaging, business plans, number crunching, etc. I feel like I lived in her office for the first three months bouncing ideas back and forth," shared Amber Malcom, the founder of Shabby Chick Cleaners. 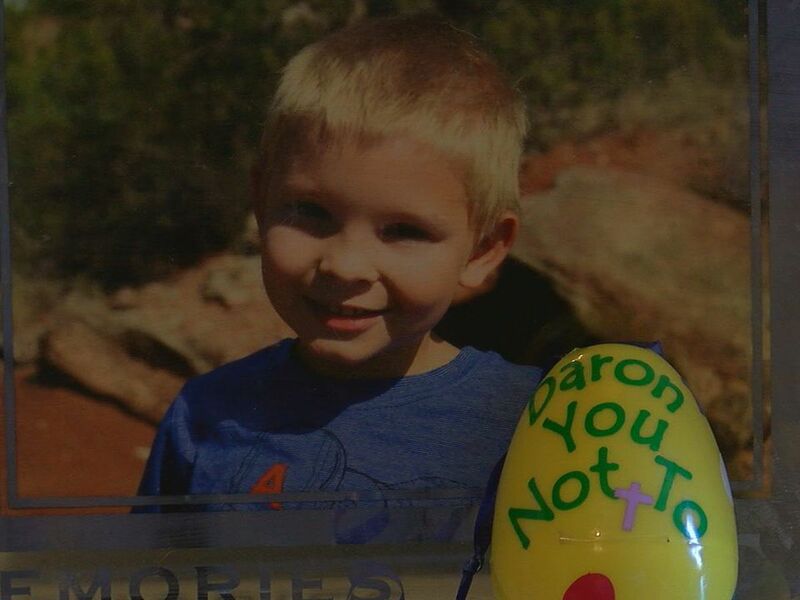 "Many of Amber's mentors suggested outsourcing to China, which is an option all companies have to consider," said Lyle Roggow, President of the Duncan Area Economic Development Foundation, "We're very glad Shabby Chick chose to locate in the incubator and manufacture their product locally. In the next 3-5 years Amber anticipates growing her company to 50 employees and moving into her own manufacturing facility." Since forming in January of this year, Shabby Chick has grown from selling at farmer's markets, to boutique and mom and pop stores, and sees in the near future growing into a wider assortment of retailers and distributors. Shabby Chick natural cleaning products and bug spray can be found across Oklahoma, Kansas, Texas, and Arkansas, and has new retailers coming online in Alaska, Nebraska, and South Dakota.